'Something' is an animated music video for the musical duo Mike and Karin Kelleher. Mike was formerly the director of the White House Office of Correspondence for President Obama. Since then, he has joined forces in music with his wife, Karin Kelleher, a professional violinist. Their album 'Melange', which is a mix of jazz and classical influences. More at kellehermusic.com. The imagery for this video draws upon various origin stories from around the world, to accompany a new cover of 'Something' by the Beatles, as performed by the Kellehers. 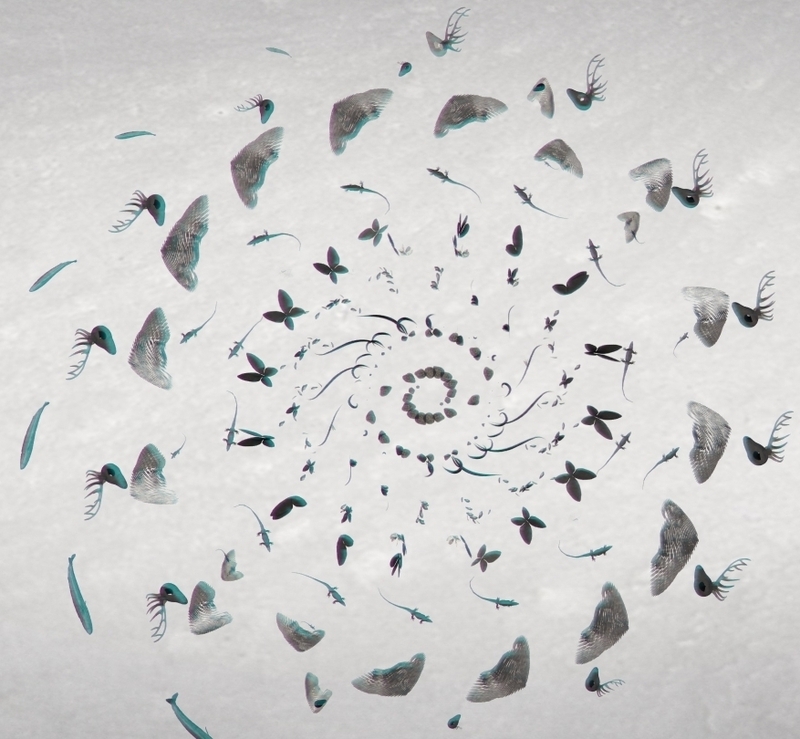 From an ancient chinese reference to the world coming from a single egg, to an Iroquois story that we all exist on the back of a turtle, this wide-ranging and playful animation joins 3D animation with hand-painted imagery.